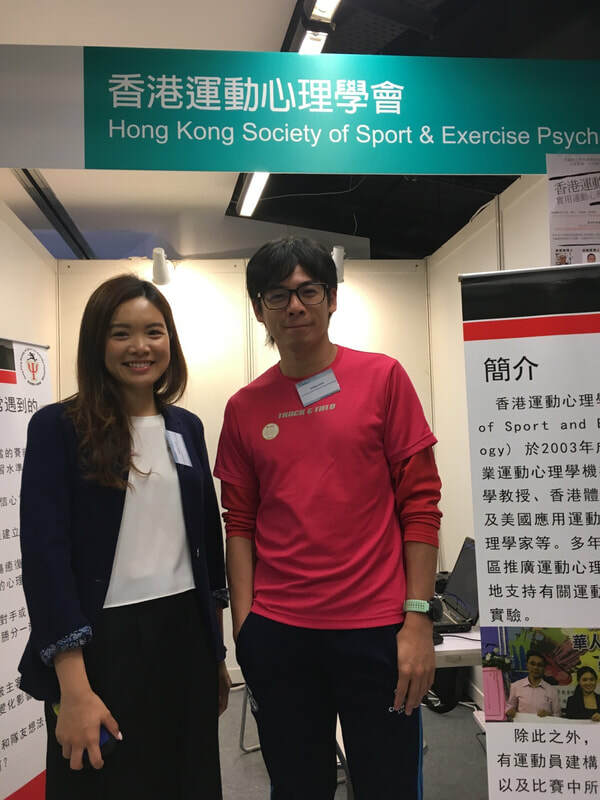 The Hong Kong Society of Sport & Exercise Psychology (HKSSEP) was founded in 2003 and is the leading scientific and professional organization representing Sport and Exercise Psychology in Hong Kong. 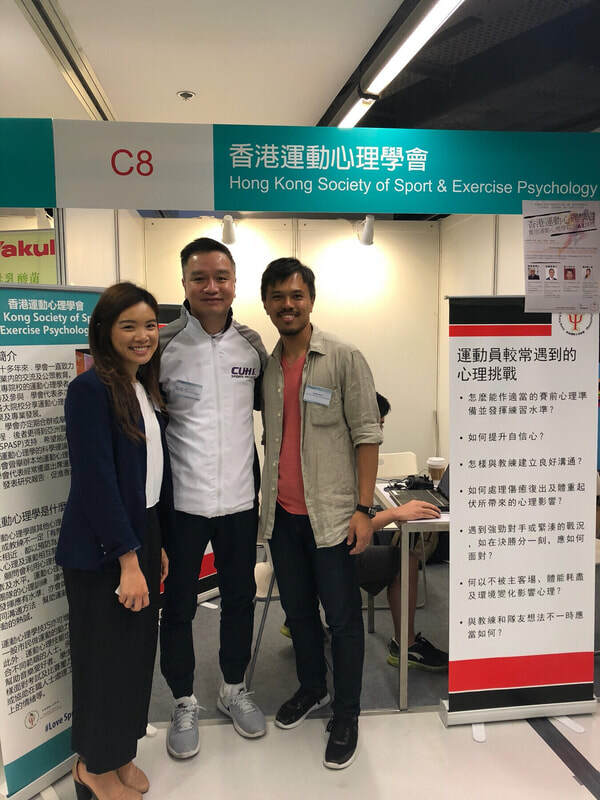 Over the years, the Society aims to promote Sport and Exercise psychology within the local community, and encourages scientific and evidence-based practices within the field. Since its establishment, the Society has been working hard to build a stronger and more positive mindset for all athletes in Hong Kong. 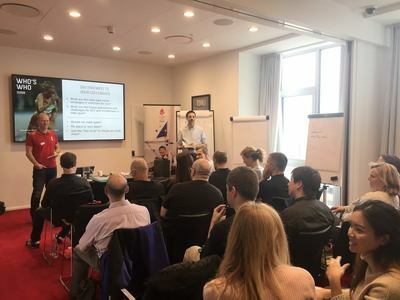 It has been providing members, coaches and athletes with the necessary techniques and tools for them to excel in their own areas through regular meetings, workshops and conferences. The Society will strive to promote Sport and Exercise Psychology to the local community, and most importantly, to serve our local athletic population with professionalism and pride. 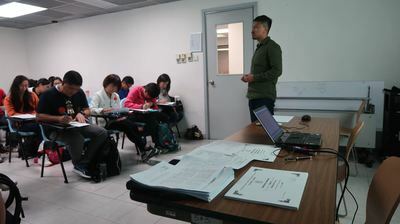 We are pleased to announce that an A1 course will be held on April 6-7, 2019. The duration of the course - Practical Techniques in Sports Psychology - A1 Course is 12 hours in total. 1. Our courses are divided into three levels: A, B and C (please refer to the leaflet below for all level courses for more information). 2. "A1" is the first half of level A. 3. 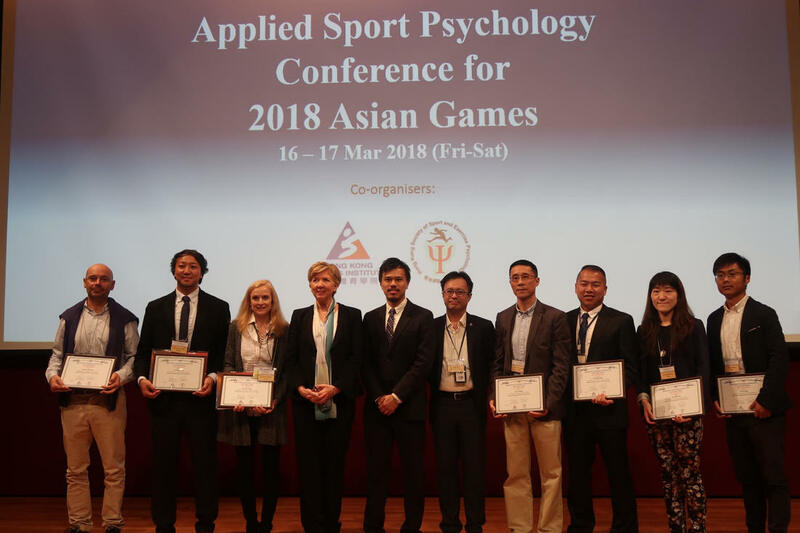 All the courses offered by HKSSEP are accredited by the Asia South-Pacific Association of Sport Psychology (www.aspasp.org/). 4. All of our courses are conducted in Cantonese. 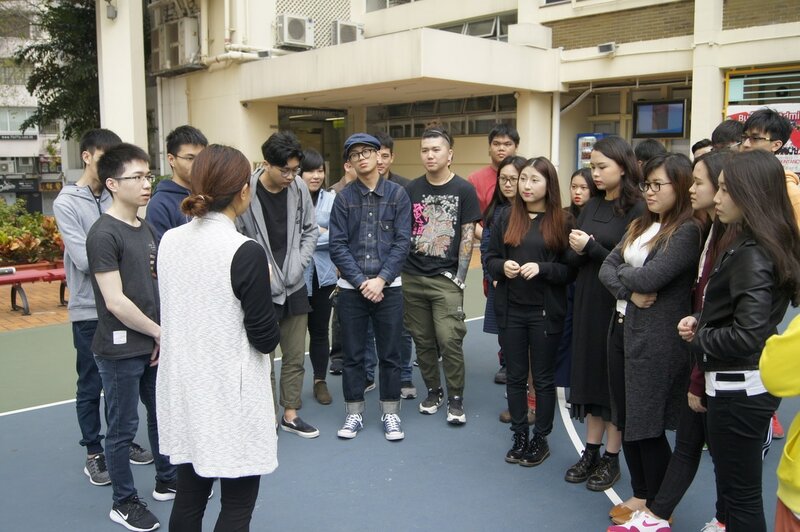 Participants must be Secondary 3 level or above to attend. Participants can sign up with the following link: goo.gl/Cgy6HX. 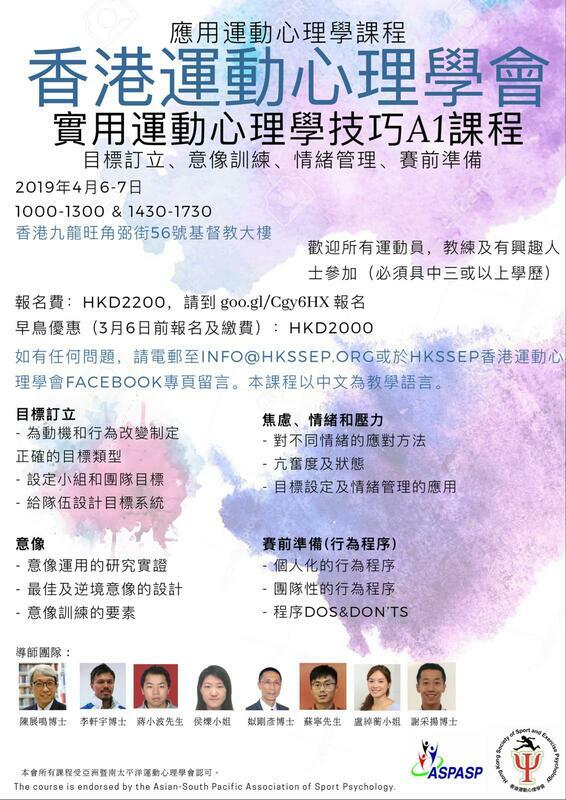 Early bird discount: HKD2,000 (deadline: March 6, 2019). 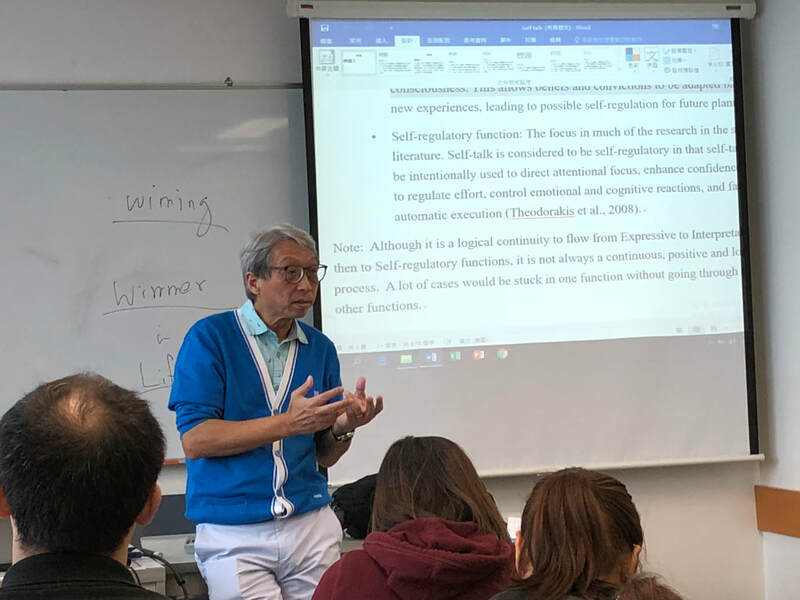 Original price: HKD2,000 (deadline: April 1, 2019). 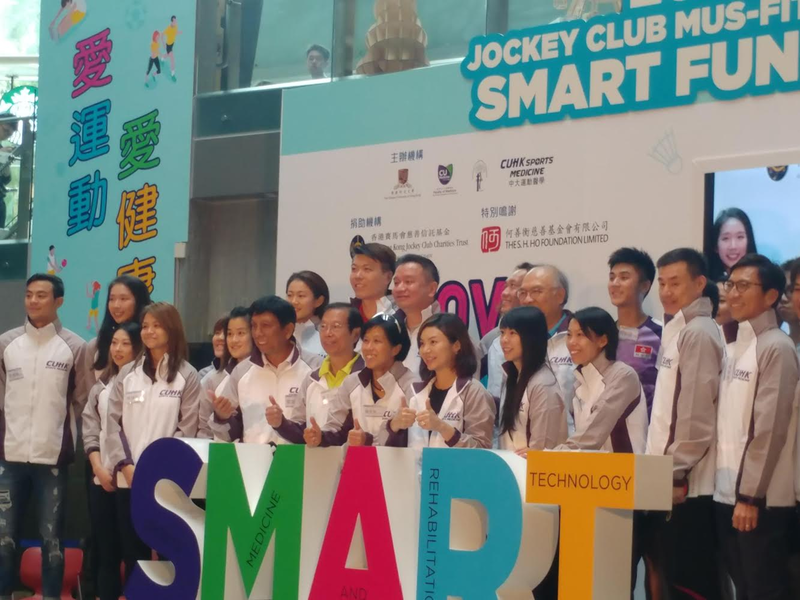 The SMART Fun Day 2018 was successfully held on Oct 17-18, 2018 at Innocentre by the CUHK Orthopedics Dept (I forgot the full name, pls check for me). 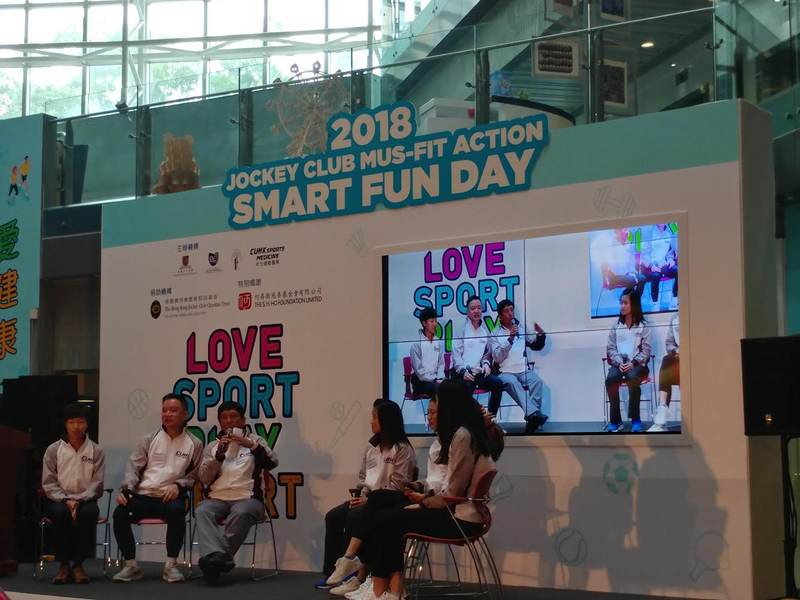 The Society was honored to be invited for the second time running to be one of their guest speakers and promote their motto "Love Sport Play Smart" through introducing Sport and Exercise Psychology to the local community. We are pleased to announce that the A2 course will be held on November 17-18, 2018. 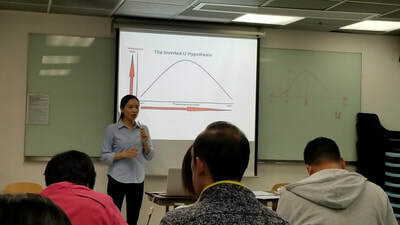 The duration of the course - Practical Techniques in Sports Psychology - A2 Course is 12 hours in total. 1. 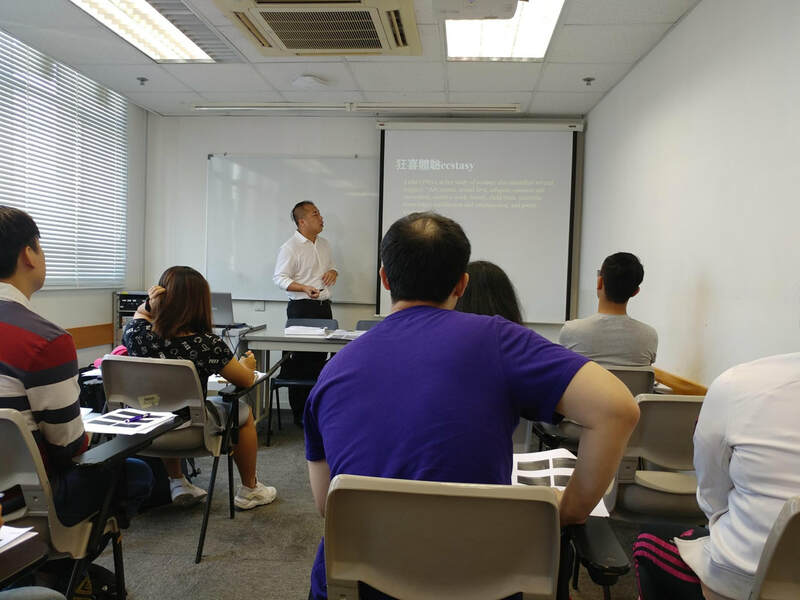 Our courses are divided into three categories: A, B and C (please refer to www.hkssep.org for more information). 2. 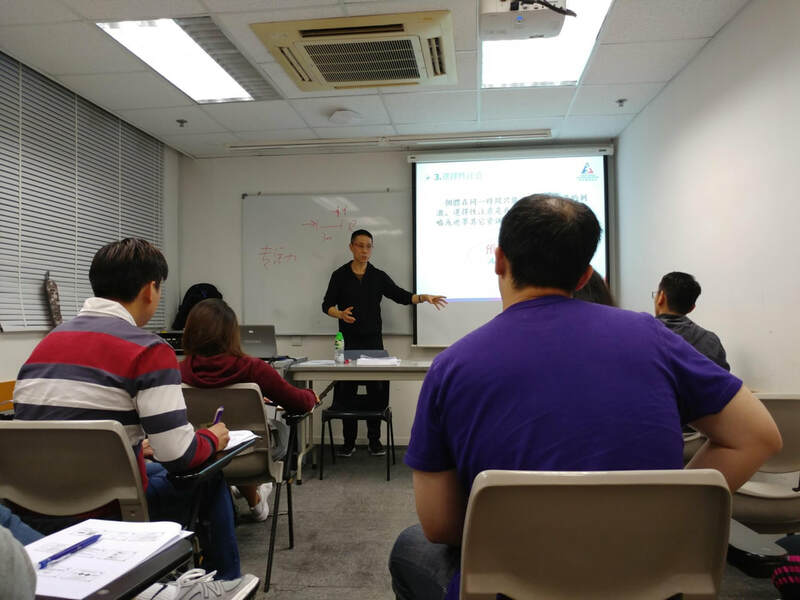 The coming course "A2" is the second half of Category A. 3. All the courses offered by HKSSEP are accredited by the Asia and South Pacific Sports Psychology Association (www.aspasp.org/). If you are interested in this course, you can sign up at goo.gl/tu7RnS or the link provided in the following poster. The deadline is November 10. 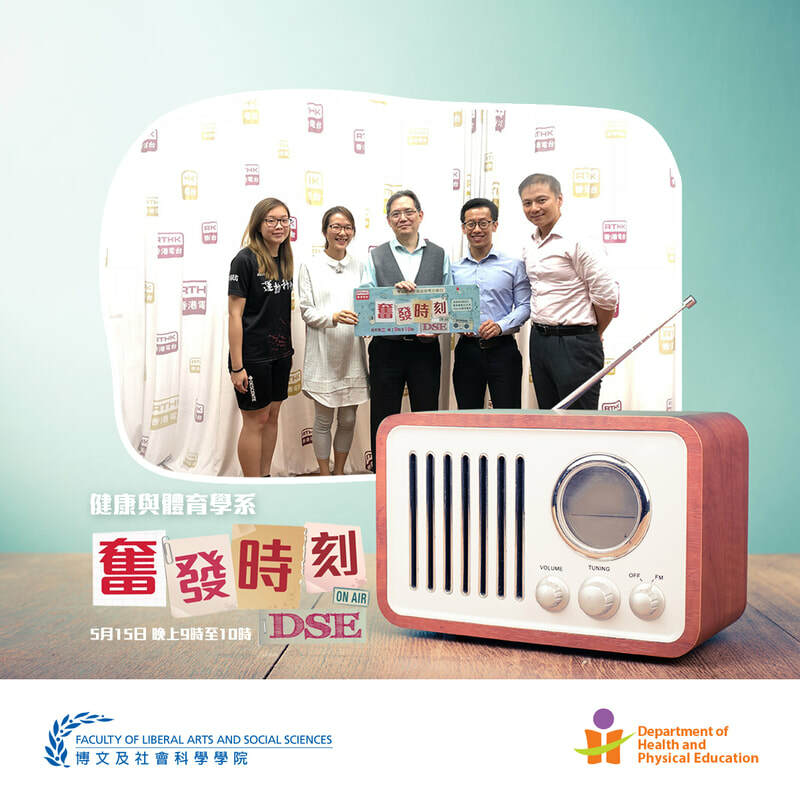 Dr Andy Tse, the Vice-President pf HKSSEP(Publication) was invited to be a guest speaker in a radio programme titled as ‘奮發時刻DSE‘ organized by Hok Yau Club and RYHK Radio 5. 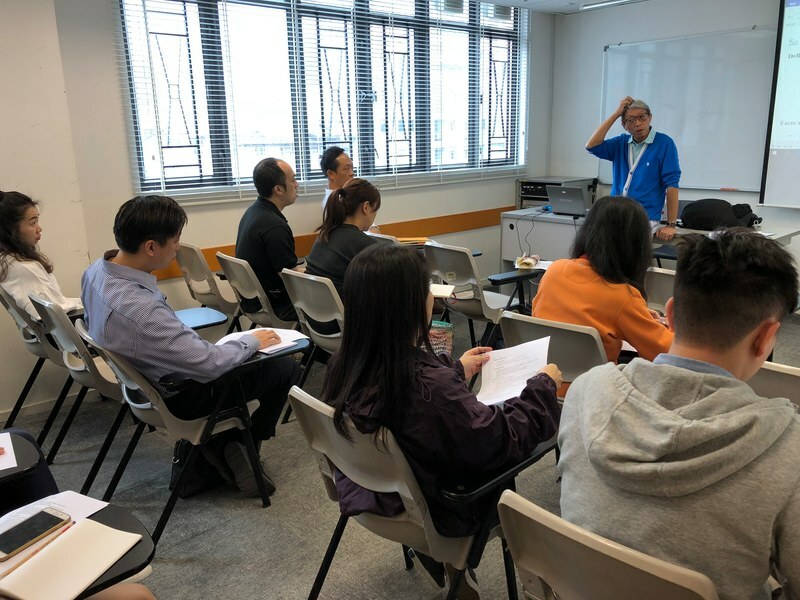 Dr. Tse has briefly introduced a bachelor programme - Bachelor of Science Education (Sports Science) by EdUHK during the interview. 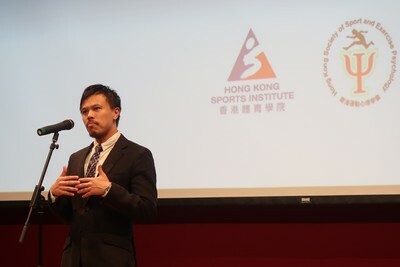 Please feel free to go to http://hyc.org.hk/rise/ if you want to listen more. Thank you all for coming to our 'Practical Sport Psychology A1 Course' on Apr 14-15, 2018! We hope to see you all in our A2 course soon. We are honored to have co-organized a Sport Psychology Conference with the HK Sports Institute this week from March 16-17, 2018 in preparation for the Asian Games in Jakarta, Indonesia this Fall. 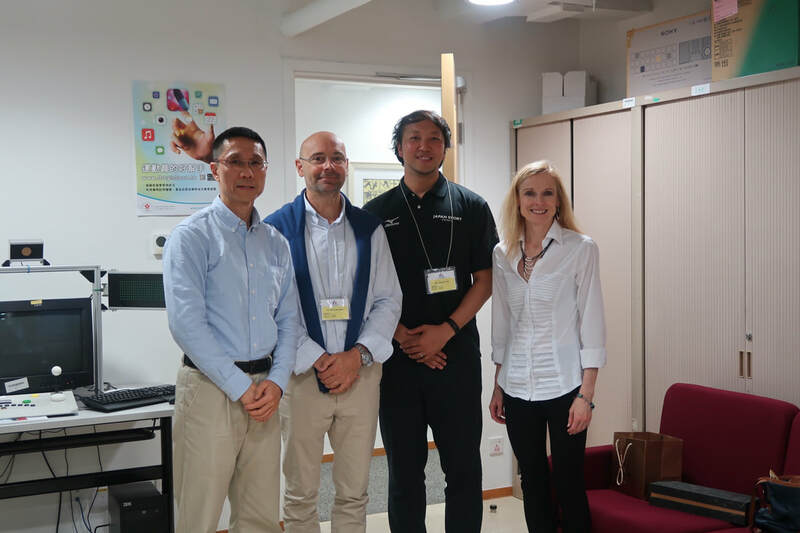 We have invited distinguished guest speakers to speak at the conference, including Dr. Karen Cogan from the US Olympic Committee, Mr. Takuya Endo from the Japan Institute of Sport Sciences, and Dr. Jamie Diaz Ocejo from Aspire Academy Qatar. Karen, our Vice-President (Programs & Courses), has been invited as the HK Representative to speak at the 5th International Sport & Exercise Psychology Seminar held in Sarawak, Malaysia in February 2018. 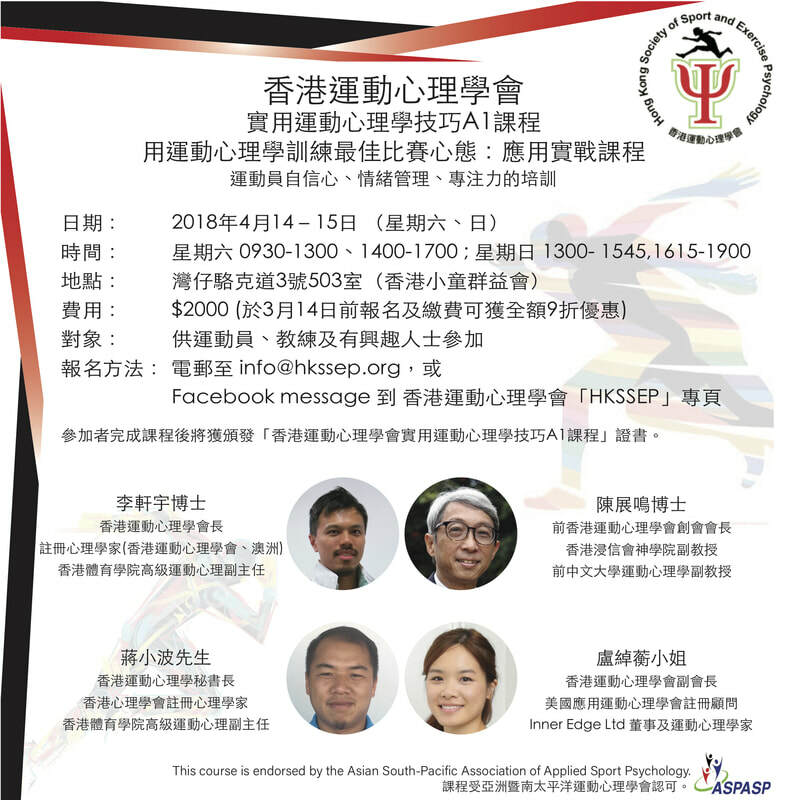 This seminar is endorsed by the Asian South-Pacific Association of Sport Psychology. 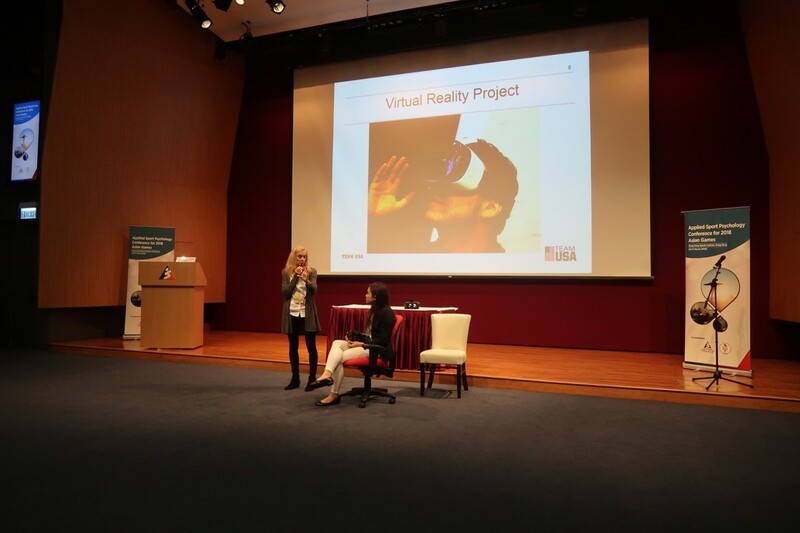 She shared her experiences in 2 workshops: first, working with local teams and its presenting challenges, and second, her thoughts on opening up her own practice as an applied private practitioner. Happy Chinese New Year! We would like to take this opportunity to wish everyone of you a prosperous year of Dog! will be held on 14th and 15th of April, 2018 (Saturday and Sunday). 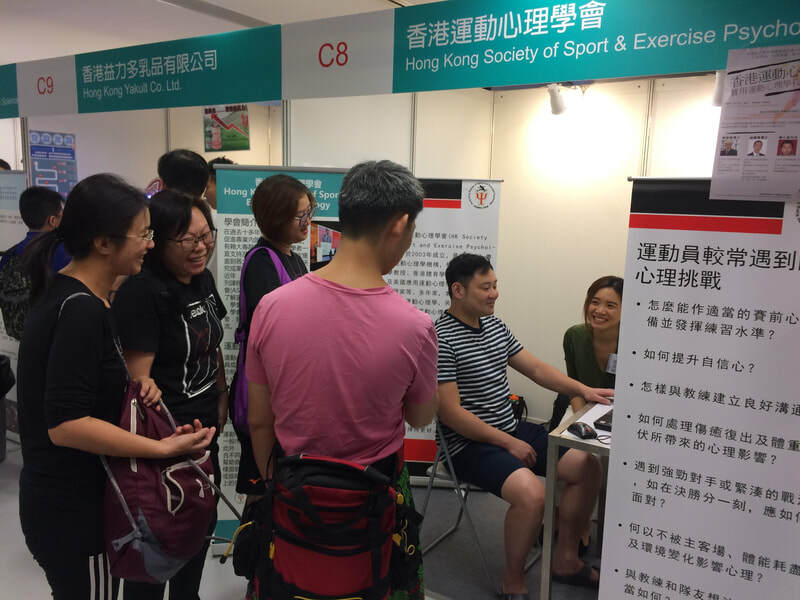 HKSSEP offers courses that are suitable for sport enthusiasts, athletes, coaches, parents and all interested participants. 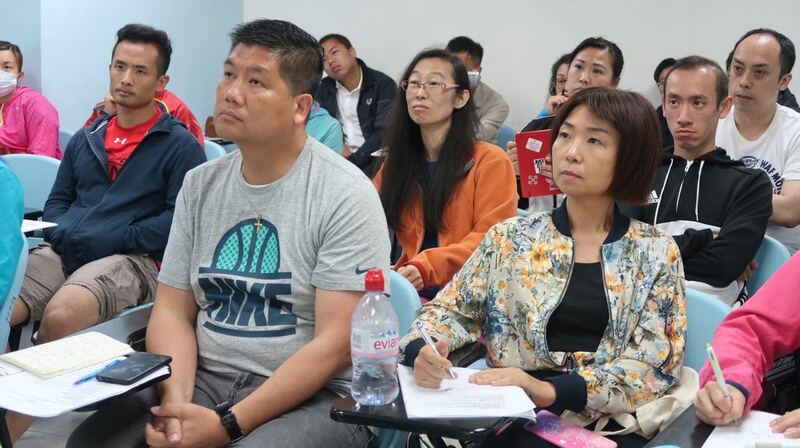 The courses are divided into levels A (A1 & A2), B (B1 & B2) and C (C1 & C2). Please refer to the leaflet below for more details. 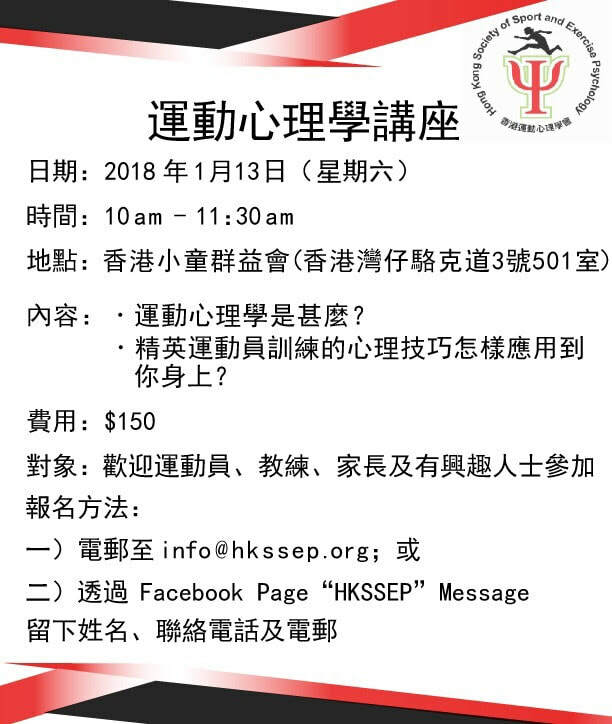 We are pleased to inform you that the Sports Psychology Seminar is confirmed to be held on the 13th January 2018 in the Boy's and Girl's Club Association of Hong Kong (Room 501, 3 Lockhart Road, Wan Chai). 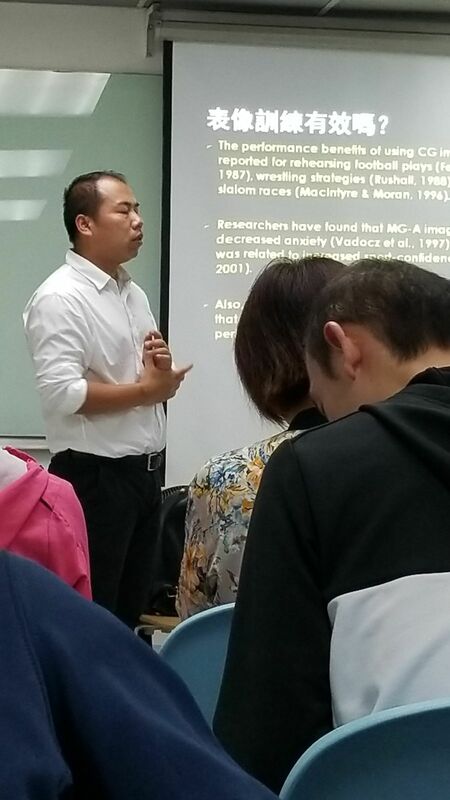 The topic is about the definition of sports psychology and how you could apply the sports psychology skill on your daily lives. 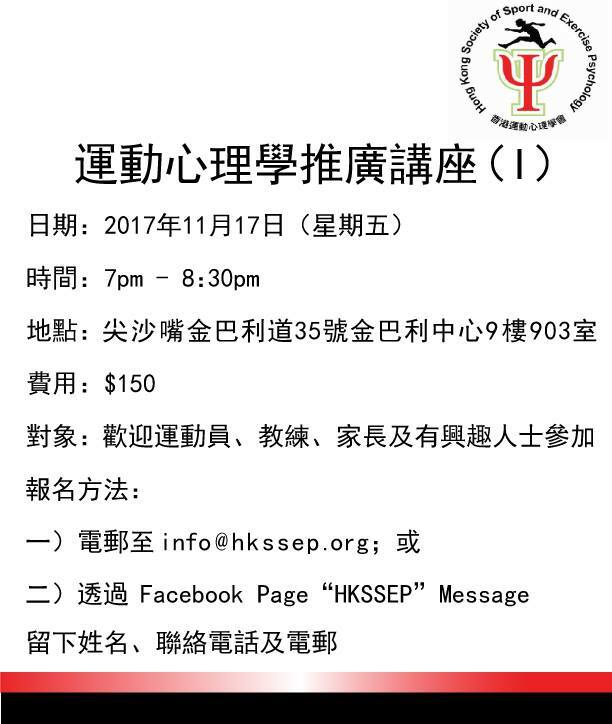 If you are interested, please send an email to info@hkssep.org or message us through our facebook Page 'HKSSEP'. We are looking forward to see you soon. May we take this opportunity to wish you a Merry Christmas and a Happy New Year! The first Sports Psychology seminar has been held successfully on the 17th of November, 2017 and the response is overwhelming! Thanks for coming. 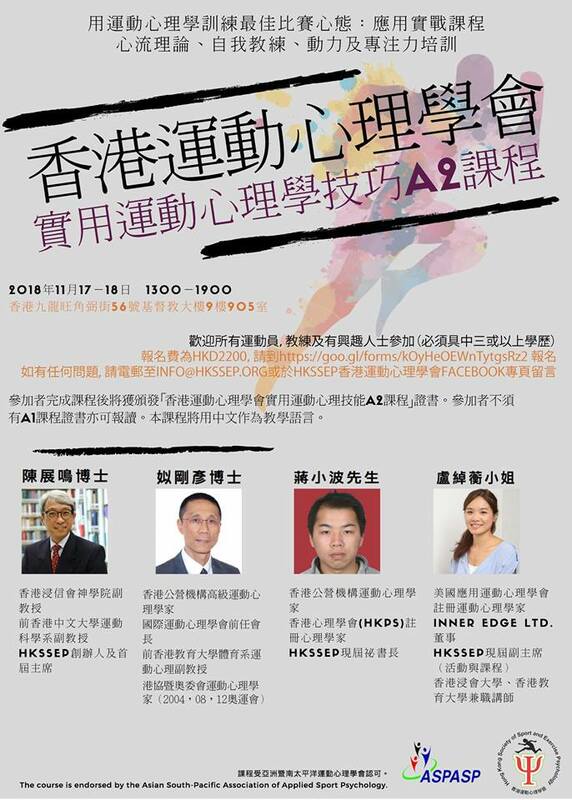 Venue: Room 903, 9/F, Kimberly House, 25 Kimberly Road, Tsim Sha Tsui. We are looking forward to see you soon in the seminar. 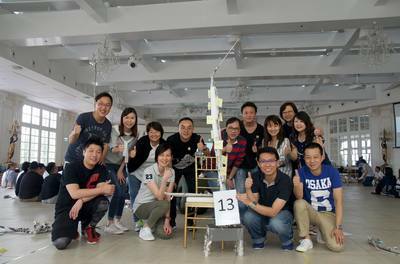 The 13th National Games of China was held in Tianjin, during Aug 27 – Sept 8, 2017. 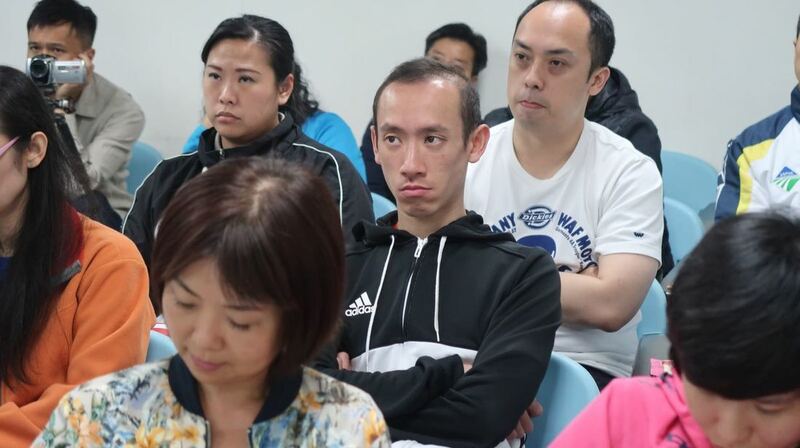 Hong Kong sent a big delegation with 248 athletes to take part in the National Games. 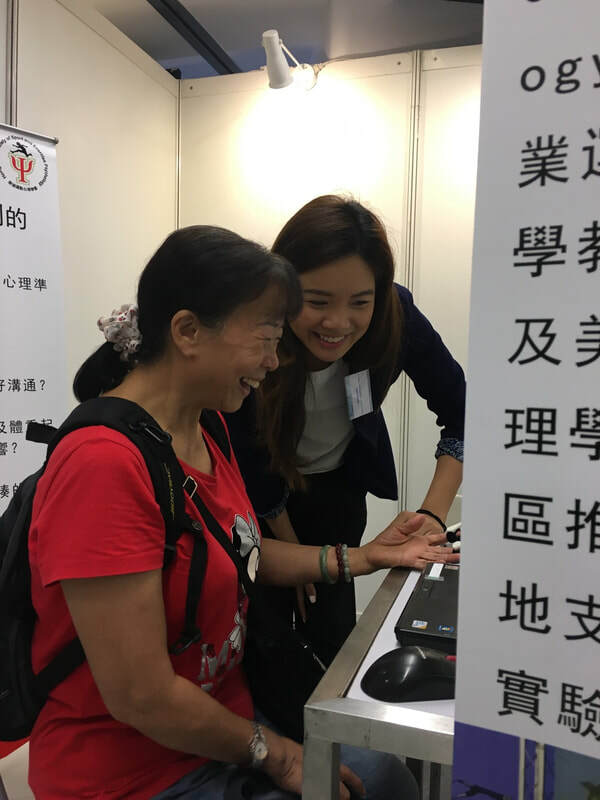 A complete medical team and a sport psychologist provided service for Hong Kong athletes during the whole National Games. Hong Kong Delegation won its best achievement in the history of attending the National Games: 2 Gold, 7 Silver, 7 Bronze, 16 Medals in total, from the sports of Cycling, Equestrian, Fencing, Karatedo, and Swimming. 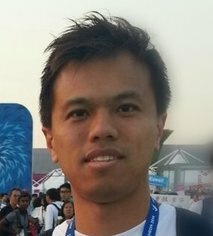 SMART expo talk: How to motivate yourself to engage in exercise? 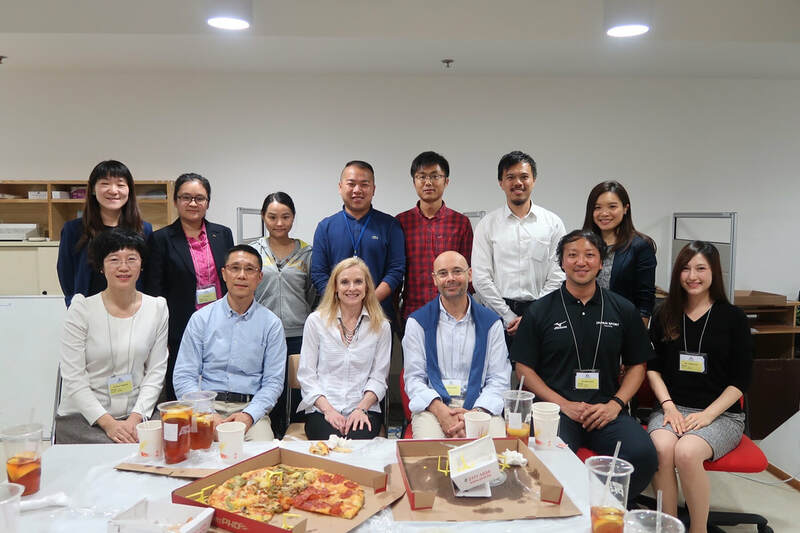 ​From July 10-14, 2017, the ISSP (International Society of Sport Psychology) 14th World Congress of Sport Psychology was held in Seville, Spain. The theme of the congress is “the integration of science and practice through multicultural bridges, gender and social equality”. 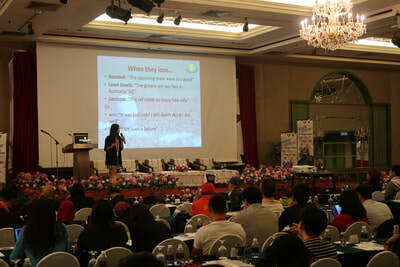 Researchers and practitioners in sport psychology and related disciplines from every region of the world attended this congress. 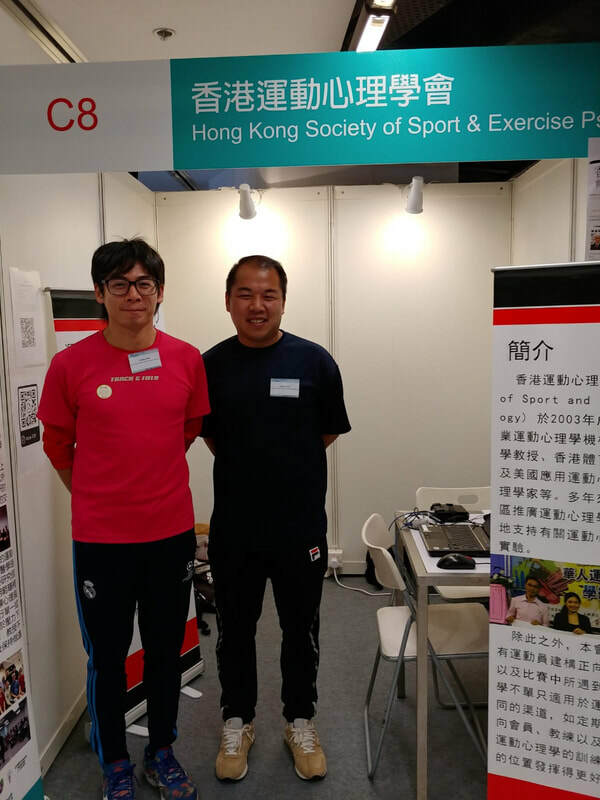 Some colleagues of Hong Kong Society of Sport and Exercise Psychology (HKSSEP) also participated in this congress. 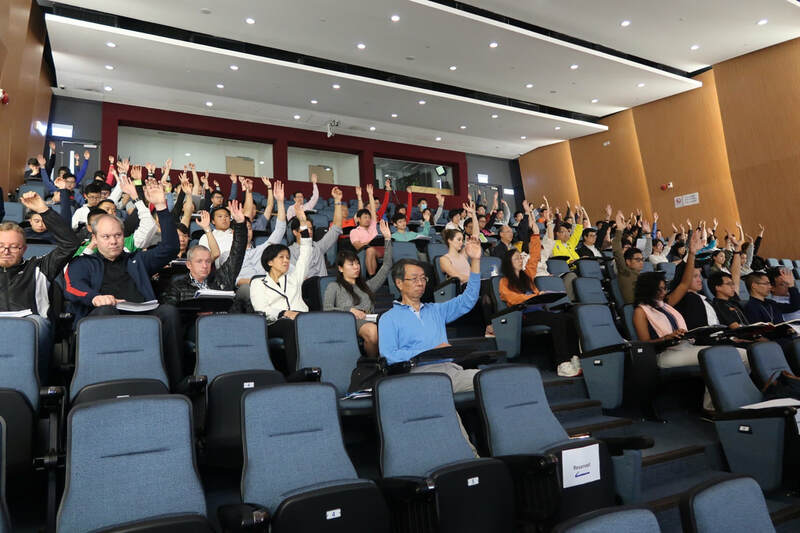 Our colleague Dr. Si Gangyan, as the president of the ISSP, started this congress. Our HKSSEP colleagues (Mr. Alan Chu, Mr. Su Ning, & Dr. Huang Zhijian) attending this congress shared their research interests and results with the researchers and practitioners from different regions of the world through the forms of workshop, symposium, and poster. In addition, there was also a big good news that Dr. Zhang Chunqing was presented the “Developing Scholar Award” in this congress. This congress was a very great and successful international event of sport psychology, it contributed to the science and practice of sport psychology and related disciplines. 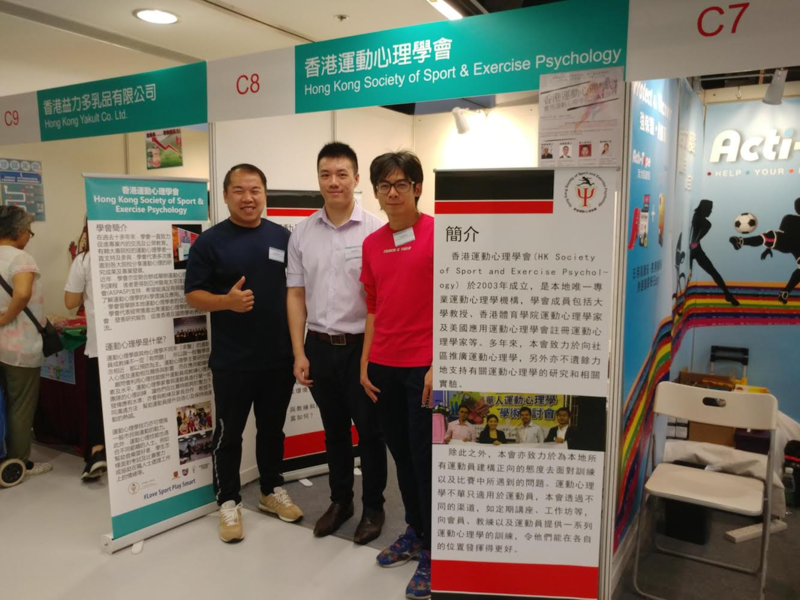 Through attending this congress, our HKSSEP colleagues had a good exchange with the international peers from different regions, and let the outside know more about the sport and exercise psychology of Hong Kong. 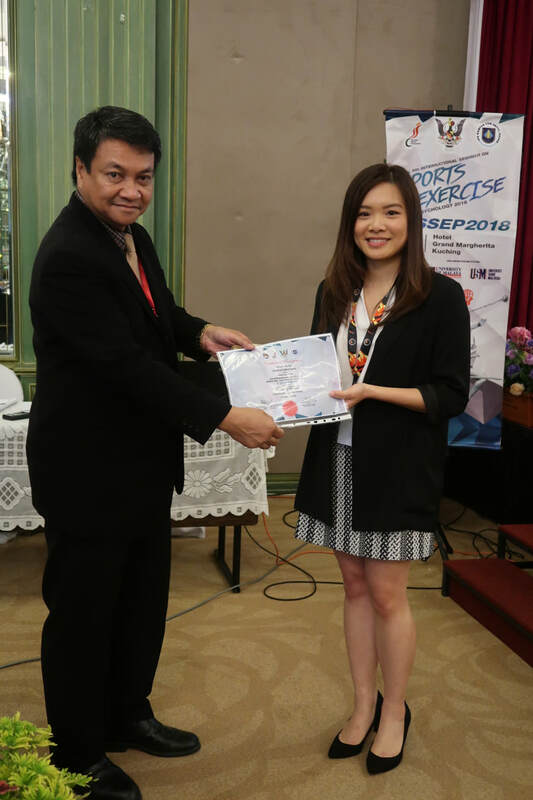 Congratulations to our member and fellow Sport Psychologist, Dr. Zhang Chunqing, for being rewarded the "Developing Scholar Award" from the International Society of Sport Psychology in the 14th World Congress to be held in Spain in July 2017! 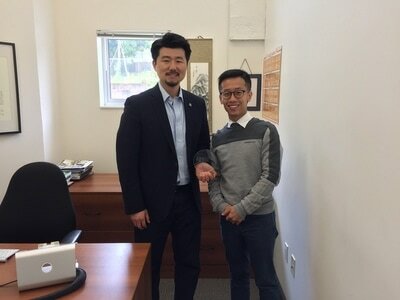 Henry, our President, has been providing on-field support for athletes for different sports. 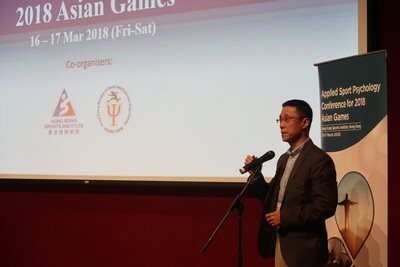 Recently, he participated in the Asian Youth Tenpin Bowling Championships and the Asian Fencing Championships, where the latter was organized in Hong Kong for the first time. It gave athletes a rare opportunity to experience and learn to react to the home-court influence effectively. Henry is currently assisting this team for the World Fencing Championships held in mid-July in Germany. 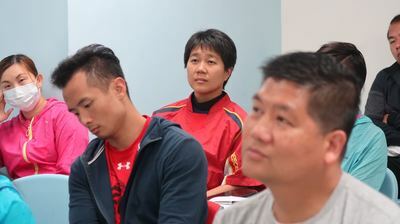 Statistics show that the majority of local athletes are studying part- or full-time, and their common concerns include lack of time management and study-life balance. 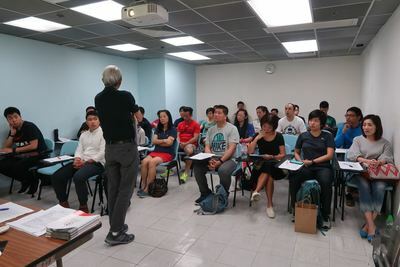 A cross-cultural longitudinal study (Finland, China, and Hong Kong) on dual career of student-athletes is currently being conducted where a group of Form 4 local student-athletes and their parents will take part for the next three years. 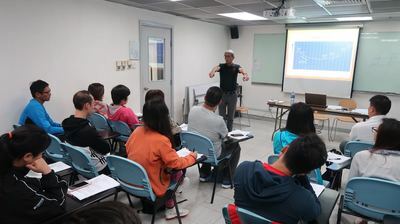 Practical insight for better Sport Psychology services for student-athletes is to be explored. 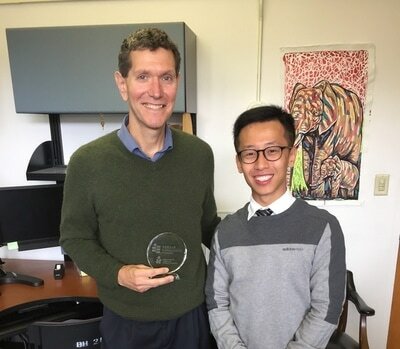 As a full-time academic, Andy, one of our Vice-Presidents, has been devoting most of his time in conducting motor learning in children population, including both typically developing children and children with developmental disabilities. 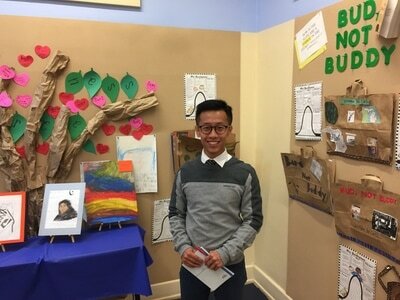 Over the past two years, Andy worked mainly on the internal focus and external focus of attention in assisting children to acquire object control skills (e.g. dart throw, beanbag throw) in more effective ways. One of the major findings is that, focus of attention instruction should be given in such a way to match children’s conscious propensity (i.e in a simple word, personal tendency to focus internally or externally). His works have been published in international peer-reviewed journals (e.g. 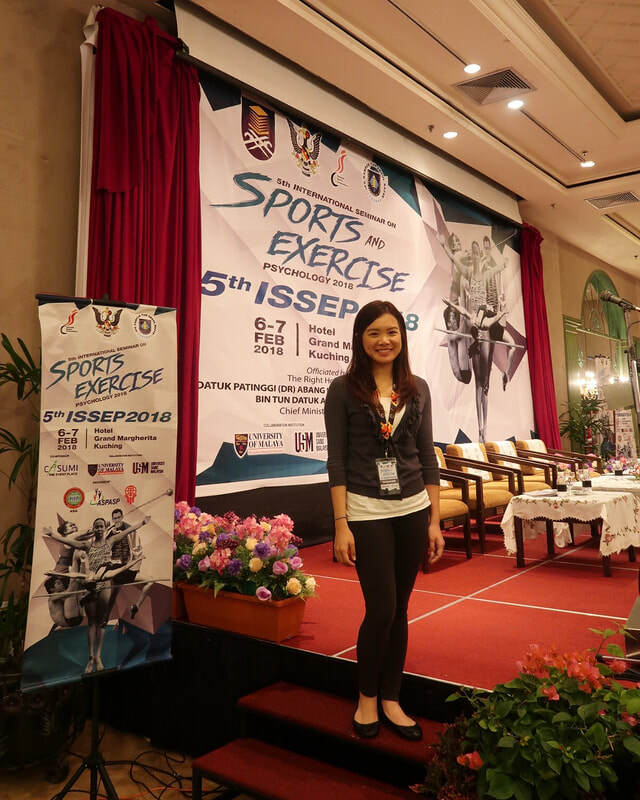 Psychology of Sports and Exercise, Autism). Andy believes that these findings can provide insights to sports coaches and physical education teachers to design a better instruction protocol when they coach children (either with typically development or with developmental disabilities) in real-world settings. 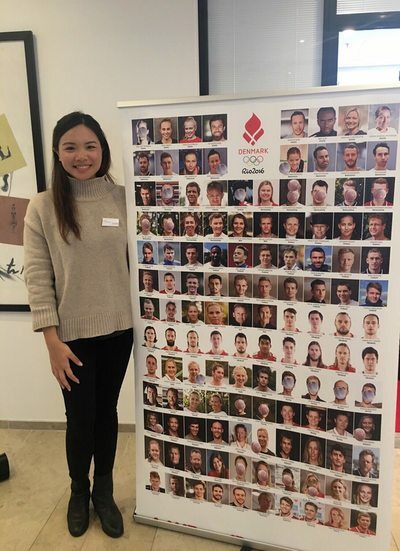 PURE Fitness has invited Karen, one of our Vice-Presidents, to be a collaborator of their latest “Welcome to the Zone” Campaign to share her professional knowledge on sport and exercise psychology concepts such as flow state and the benefits that come with it. 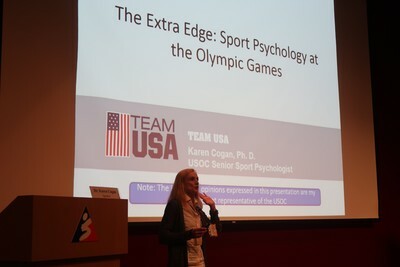 Karen’s applied practice in sport psychology has also extended to other performance realms. 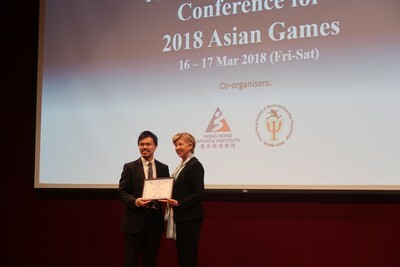 She has recently been invited by Vocational Training Council to conduct a series mental skills training workshops for students leading up to the upcoming World Skills 2017 in Abu Dhabi, by the HK Academy for Performing Arts to work with their full-time dancers, and also by corporate firms, including the China Citic Bank International, in team building training. 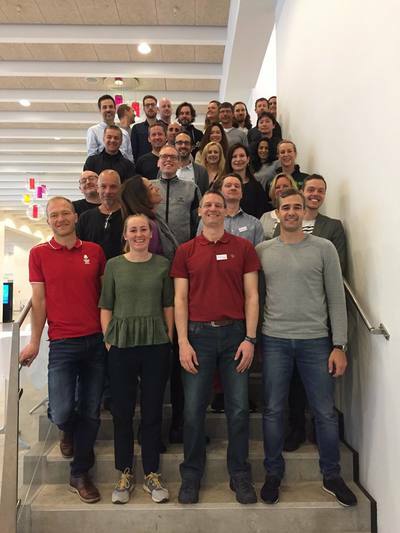 Karen also attended the Copenhagen Summit on Mindfulness and Acceptance Approaches in Elite Sport in April 2017. There were Sport Psychologists from 15 countries in attendance - including experts from the Danish Elite Sport Federation, Norwegian Olympic and Paralympic Committee and Confederation of Sport, Swedish Olympic Committee, Swedish Sport Confederation, Swizz Federal Institute of Sport, Irish Sports Institute, Israel Olympic Committee, Australia Institute of Sport, and the United States Olympic Committee.